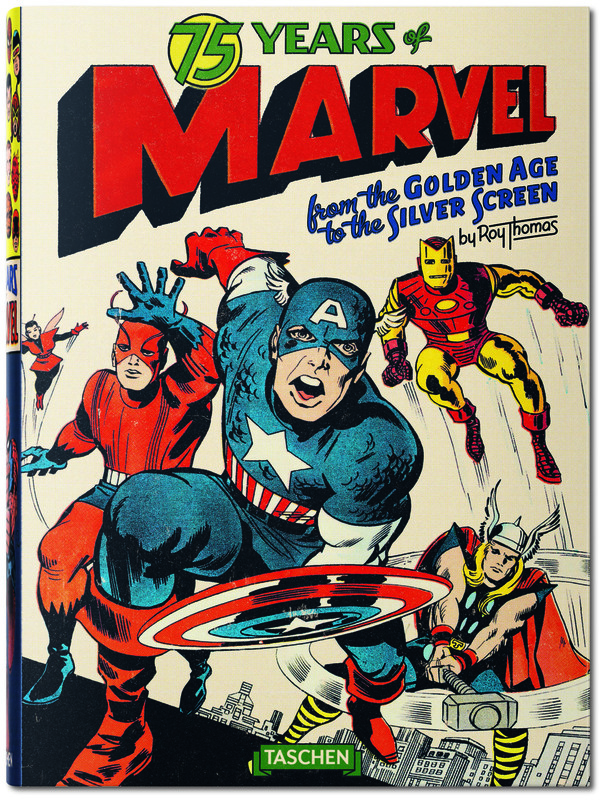 Please note that Thomas and Lee will sign a limited number of copies of 75 Years of Marvel by TASCHEN purchased at the event. There will only be 100 copies available for sale on the day of the event. To reserve your copy, please contact TASCHEN Store Hollywood at [email protected] or (323) 931-1168.